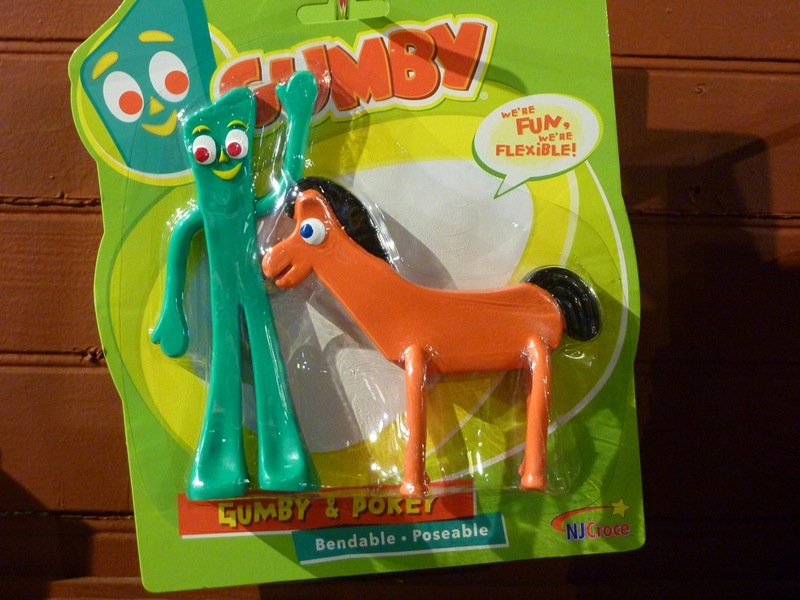 The thing about the toy department at the Vermont Country Store in Weston, Vt., is that the adults seemed to be having as much fun as the kids on a recent visit. Full of retro toys popular before the technology age changed everything, kids of all ages not only enjoyed browsing but also playing with the basic but fun toys. 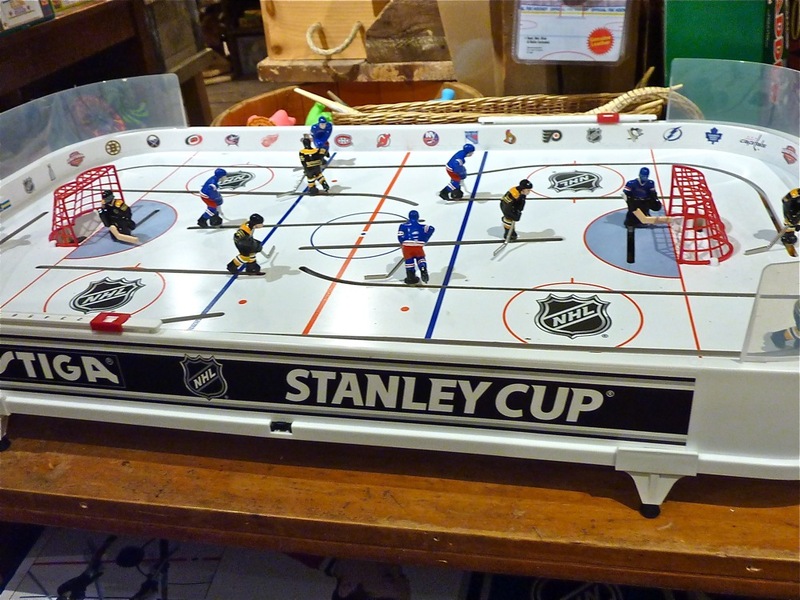 Whether the table hockey game with levers attached to plastic hockey players, the old-time chess game, Rock ‘Em Sock ‘Em Robots battling to “knock each other’s block off,” sock monkeys, joy buzzers, classic board games, Gumby and Pokey bendables, jack-in-the-boxes, Silly Putty, red rubber balls or building blocks, the scene brought about childhood toy memories to warmly recall, as opposed to new generation toys that often seem to be recalled. Kids — not aware of the toys’ histories but instead rightfully just enjoying the moment — appeared mesmerized by these toys that they could command rather than the new generation electronic devices that seem to command them. One daughter strongly encouraged her dad to sit down on a whoopie cushion. He did, the sound resonated with authenticity, and everyone turned around. 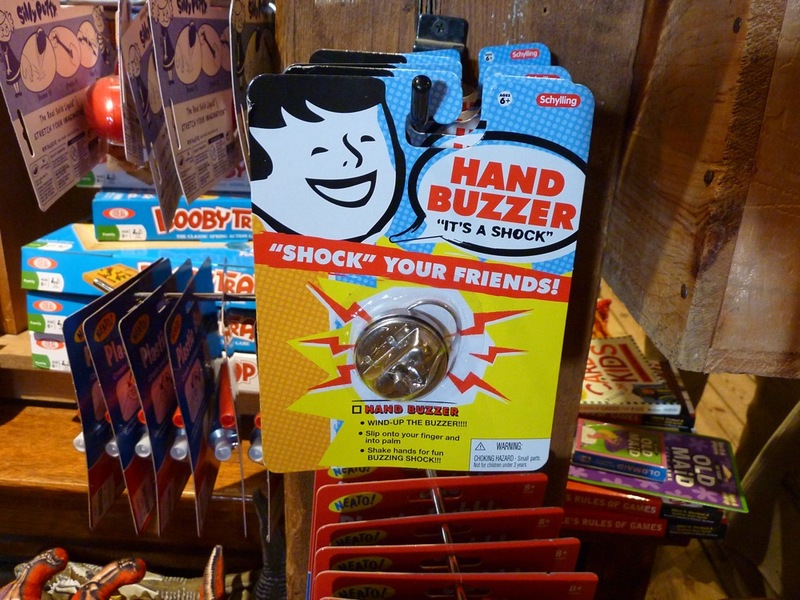 OK, it was me, but really the whole Vermont Country Store toy department experience was a gas, anyway! 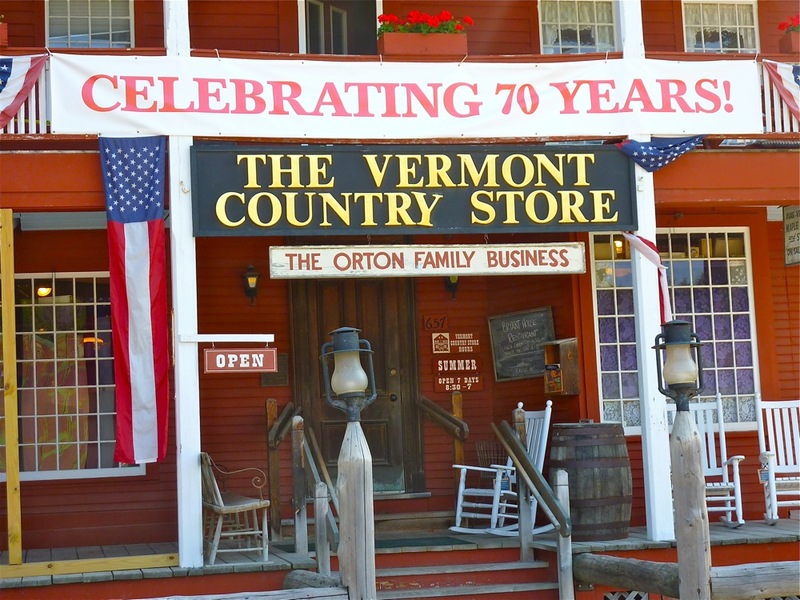 We could actually go on and on about the “family owned and operated since 1946” Weston Vermont Country Store’s “purveyors of practical and hard-to-find products” in the thousands. 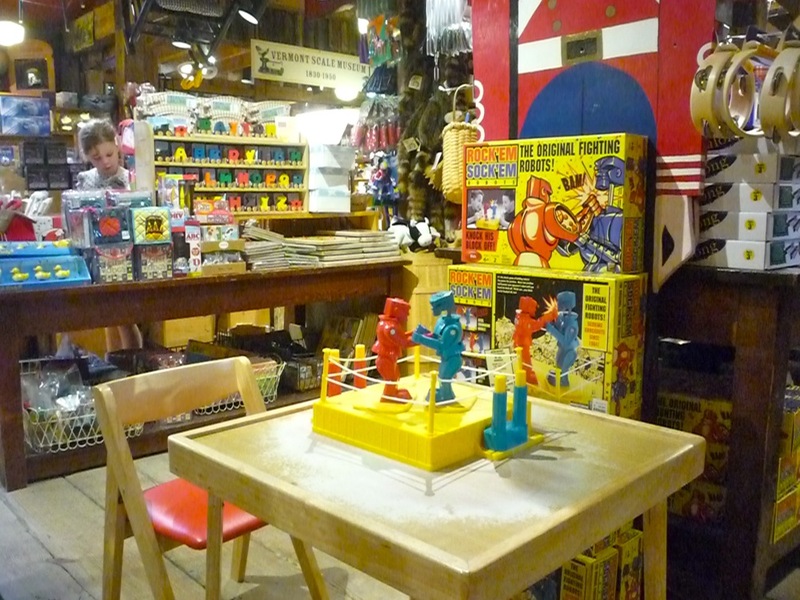 You could spend a whole afternoon here in the charmingly rustic store but for bandwidth considerations, we have just focused on the toys here. Following the budget-friendly travel theme of our site, most of these vintage toys are quite affordable. Coupled with seemingly virtually every toy and game available that mattered as a kid, the Vermont Country Store toy department experience indeed makes for a great toy story for your instant family travel memories. 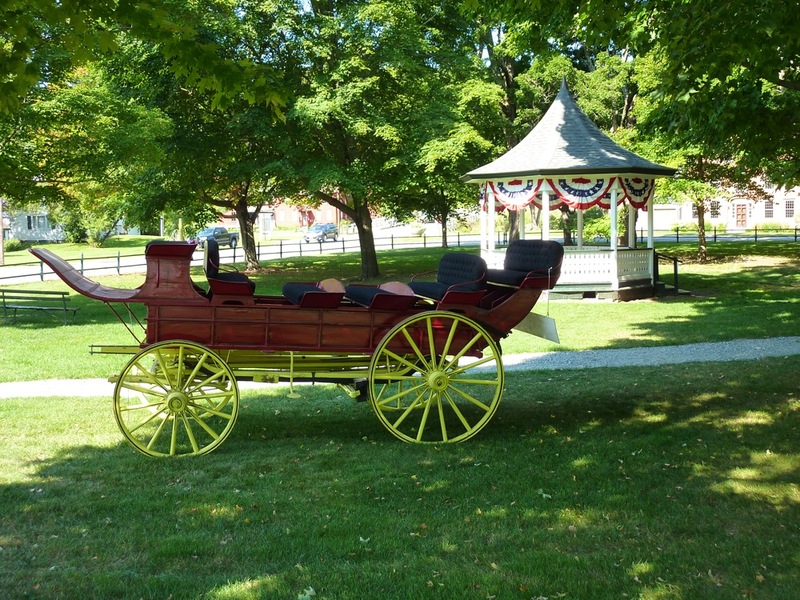 On your way out, take some time to sit on the front porch, take in the quintessential, quaint feel of a small, classic Vermont town, feel the vibe of a authentic New England country store… and then resume playing with the toys you bought, maybe at the adjacent Weston Town Common (pictured below)! 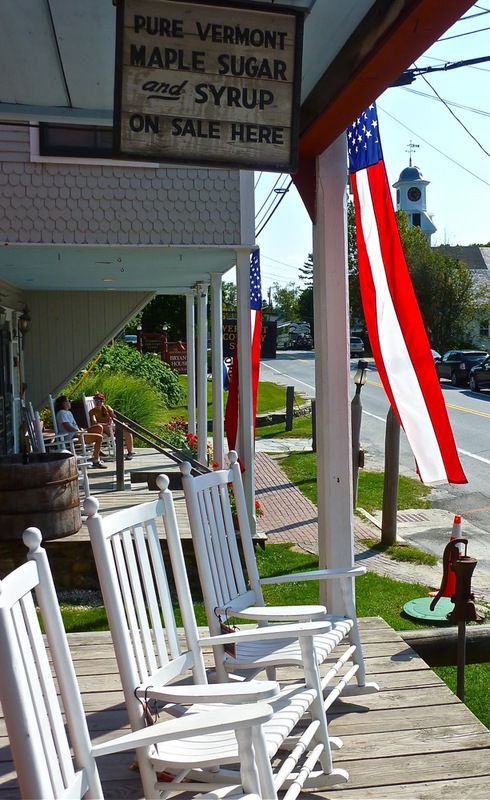 The Vermont Country Store is located at 657 Main St., Weston VT. Tel. (802) 824-3184. 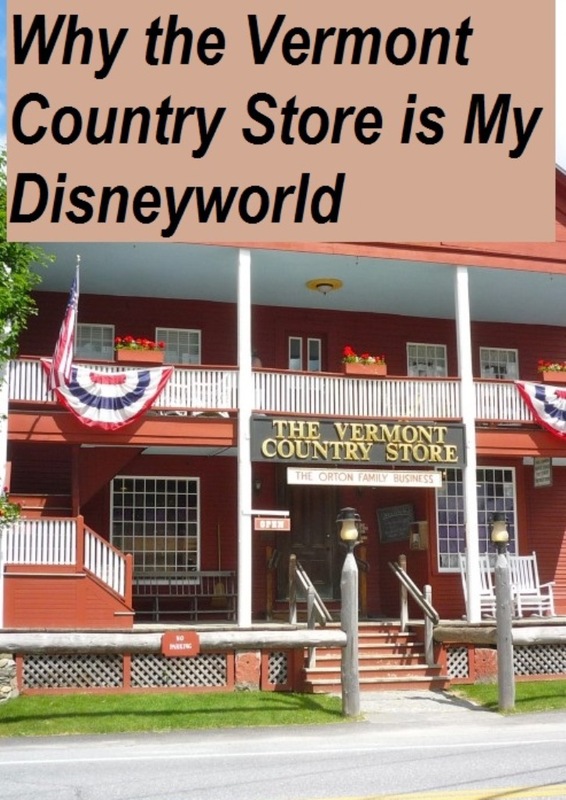 If you enjoyed this story on the Vermont Country Store toy department, please share the graphic below on Pinterest. Thanks!